Many of us are aware of the endocrine disrupting potential of BPA (bisphenol-A) used in many plastic containers and inner linings of cans that the food processors label "BPA Free" as a marketing device. Unfortunately, the replacement chemical, BPS (biphenol-S) has been discovered with, at least, the same endocrine mimicking dangers or perhaps even worse effects on hormonal health than BPA. But there’s one ubiquitous item that openly contains BPA in order for it to function, and that is ink-less printing paper. Thermal paper is used by almost all cash registers, ATMs, medical equipment, and other machines that offer printouts. There have been concerns about skin exposure with BPA thermal paper and its consequences, and there are studies now confirming that handling these receipts are exposing our bodies to BPA toxicity even more than consuming food in BPA packaging. Study: Replacements for BPA in BPA-free Products Just as Toxic – Time for Non-toxic Hemp Plastics? BPA or Bisphenol A is a type of synthetically produced plastic derived from processing natural hydrocarbon fuels such as coal and crude oil. It’s often used for making polycarbonate plastics and epoxy resins to coat the inner linings of metal food containers. 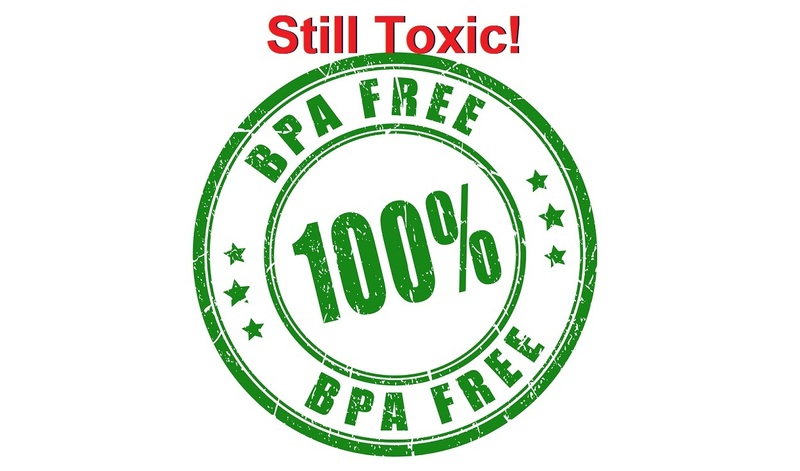 BPA is a synthetic endocrine disruptor capable of creating hormonal imbalances by mimicking or partially mimicking hormones, especially estrogen, that can lead to certain cancers, neurological disorders, compromised immune systems, and cause fertility and gender issues with women and men. It was chemically created in the late 1800s but not used commercially until the plastic industry began using it during the 1950s. Concerns among health-conscious people have motivated food processors to claim their containers are "BPA free". But BPA substitutes, such as BPS and other bisphenol compounds are not mentioned when food and beverage processors make their BPA free claims. Scientists outside the plastics industry are raising concerns that BPS and other related biphenol compounds create the same hormonal issues as BPA. The word is out about bisphenol-A (BPA), the chemical that is commonly used in drinking containers, children’s toys, and other plastic products: it’s been linked to diabetes, asthma, cancer, obesity, and altered prostate and neurological development, among other illnesses. Unfortunately, the alternatives that industry is using are no safer, despite the “BPA-free” marketing ploys—but federal regulators continue to protect the chemical industry by refusing to ban these dangerous compounds. The chemical industry has, in response to consumer demand (and an FDA ban of BPA in plastic baby bottles), used bisphenol-S (BPS) to replace BPA. However, reports indicate that BPS is just as toxic as BPA. Studies have found that even small amounts of BPS—as little as one part per trillion—can disrupt cellular functioning and impair brain development. Studies have also shown that BPS causes breast cancer cells to aggressively multiply. BPS has also been linked to heart arrhythmia and endocrine disruption, causing puberty at a premature age in females. Despite this alarming data, nearly 81% of Americans have detectable levels of BPS in their urine.